Zuckerberg handling controversy with confidence as consumer confidence in Facebook soars. Facebook CEO, Mark Zuckerberg, said in a recent article that business was doing well. Their market price is at an all-time high. He did stress the importance of security moving forward, “We’re serious about preventing abuse on our platforms. We’re investing so much in security that it will impact our profitability. 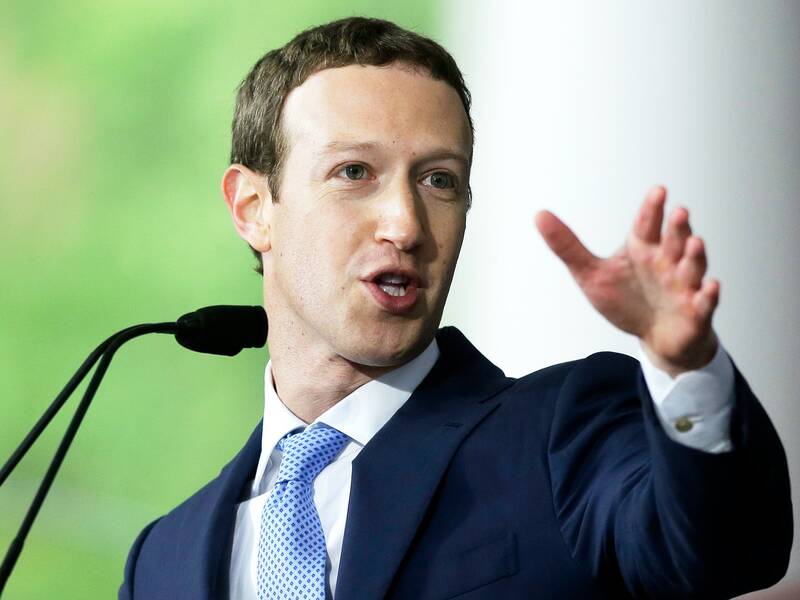 Protecting our community is more important than maximizing our profits.” Mark Zuckerberg is handling the controversy surrounding Russian election interference with confidence. This confidence resonates throughout his company. The vetted CEO has driven Facebook to the top of the tech industry alongside Apple and Amazon. Even amidst the controversy confidence and trust in his company have never been higher. Zuckerberg’s graceful handling of the Russian controversy has left Facebook rock-solid. Their average revenue per user (ARPU) increased across the globe in the last quarter. Facebook’s profitability also increased 79% year-over -year to $4.7 billion. Finally, Facebook pulled in a staggering $10.3 billion in revenue, overshooting estimates of $9.84 billion. Zuckerberg’s steady hand and clear message to stakeholders has been well received by the public. Reinforced by his CFO, David Wehner, Facebook will use funds in 2018 for security to ensure things like the Russian controversy don’t happen again. Additionally, Facebook will introduce original AR, VR, AI, and video in 2018. By addressing the problem, offering a solution, and providing exciting new information, Zuckerberg handled this situation perfectly. Zuckerberg concluded his comments by updating us on the status of Instagram and WhatsApp stories. Both of these Facebook subsidiaries are competing with Snapchat in the picture chat sector. While Snapchat is still popular to many, WhatsApp and Instagram stories have over 300 million daily active users. Snapchat has only 173 million. This means the assets Facebook bought to compete with Snapchat have already grown to nearly twice Snap’s size. By reinforcing their market dominance, Mark Zuckerberg and Facebook have been able to evade the negative implications of the Russian election controversy. Zuckerberg handling the controversy with confidence has proven again that he is a prolific CEO and businessman. As Facebook continues to grow watch as Zuckerberg commands the ship with supreme confidence. This entry was posted in SocialMedia by Pride Snow. Bookmark the permalink.